12th Annual Tampa Train Day – Celebrating the 150th Anniversary of the Golden Spike! 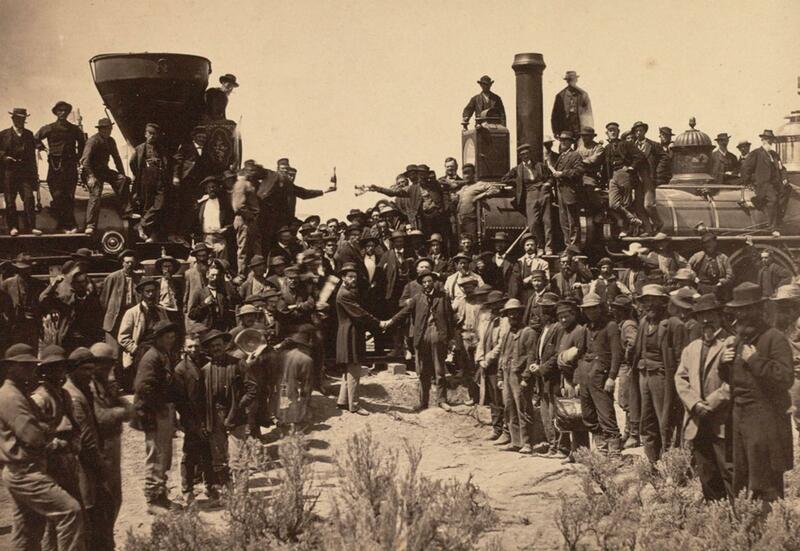 This photo was taken at Promontory Summit in Utah on May 10th, 1869. Come by Amtrak Silver Star! From: Jacksonville – Palatka – Deland -Winter Park – Orlando – Kissimmee – Lakeland. -Free Parking- On site & Pay at Twiggs Street City of Tampa Garage.